“Leading the way is Dr. Michael Anderson, a pediatrician in the Atlanta area. Incredibly, Anderson told the New York Times his diagnoses of ADHD are “made up,” “an excuse” to hand out the drugs. There are simple, natural ways of treating the broad and ambiguous array of behavioral issues we refer to as ADHD. 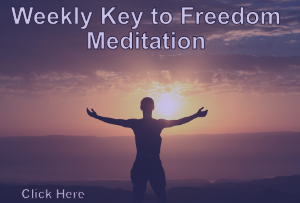 Improving diet, tutoring, and increased physical exercise can all have a noticeable impact, however, meditation is coming into the forefront as one of the best natural treatments, as it can actually re-train the brain to concentrate and focus, thereby increasing performance and reducing frustration. After all, meditation is the practice of concentration, while ADHD is the lack thereof.